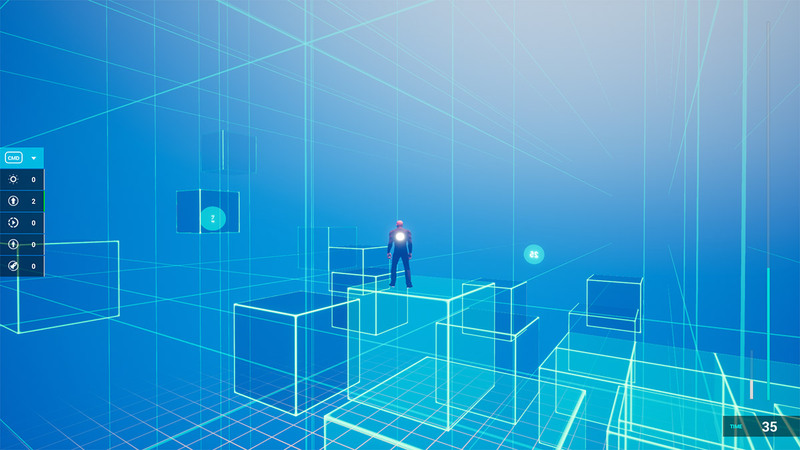 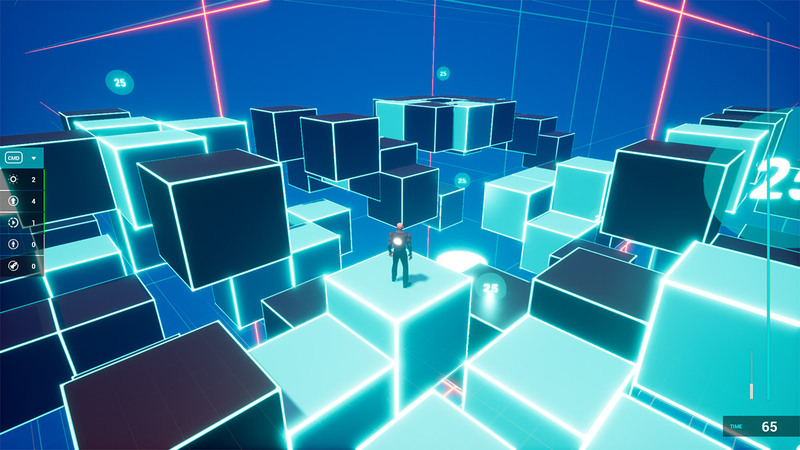 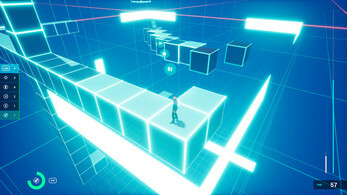 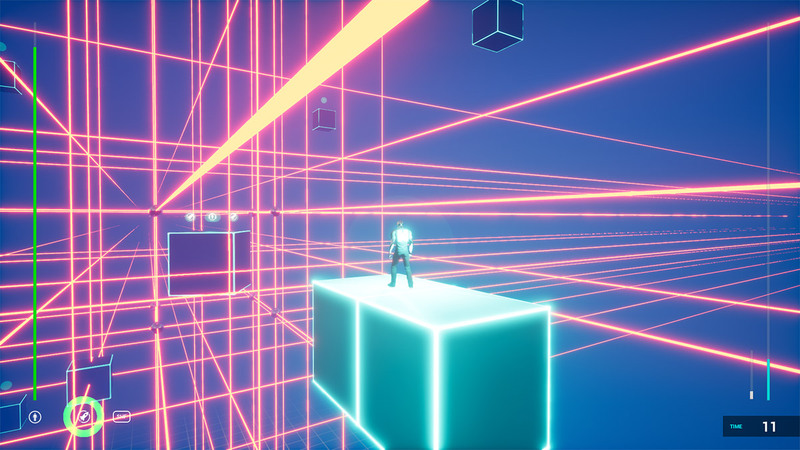 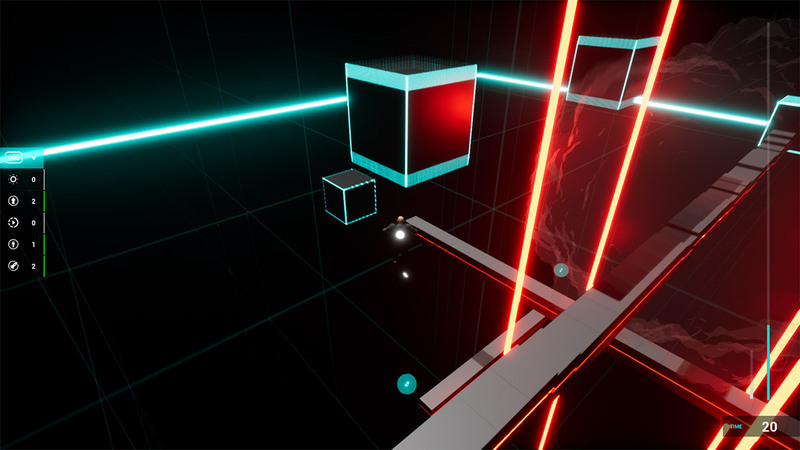 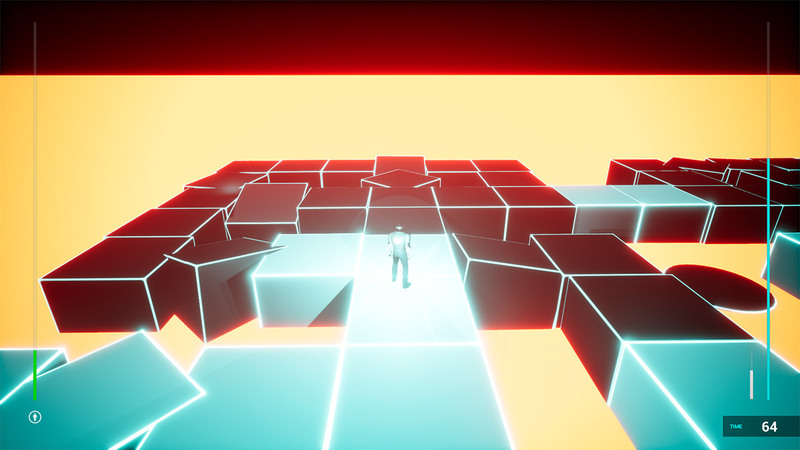 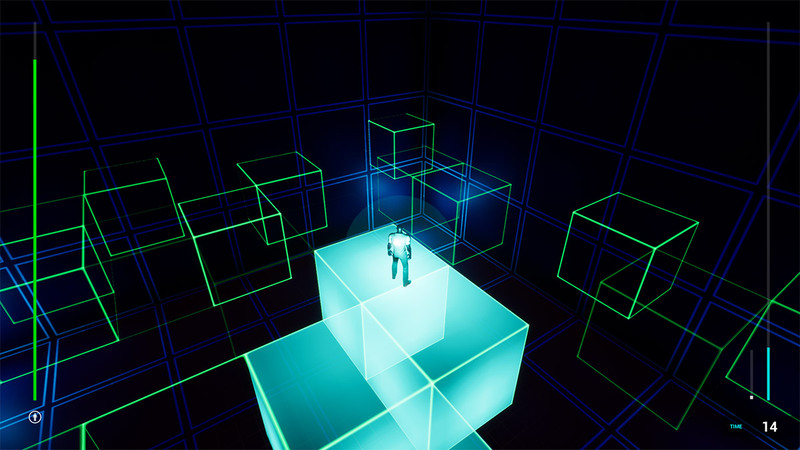 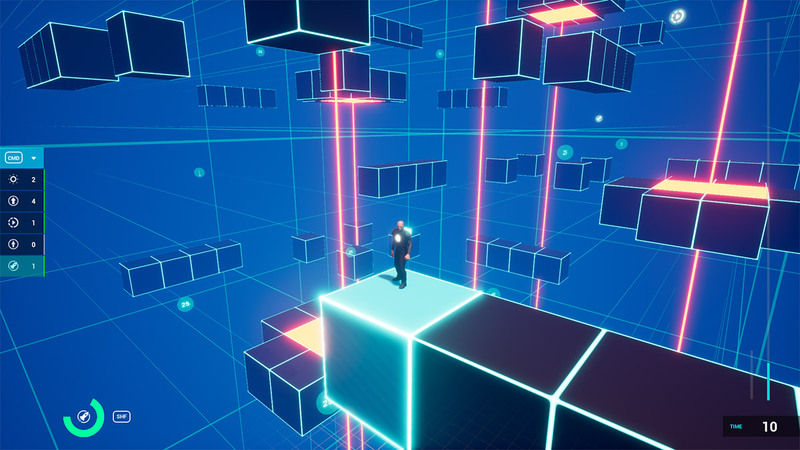 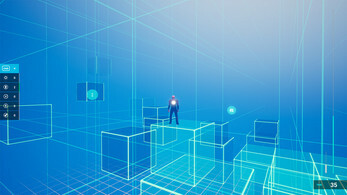 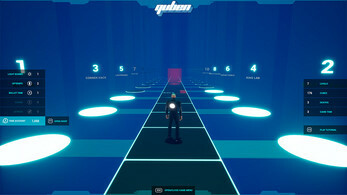 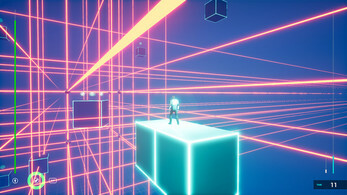 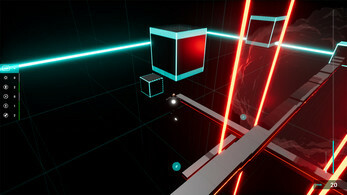 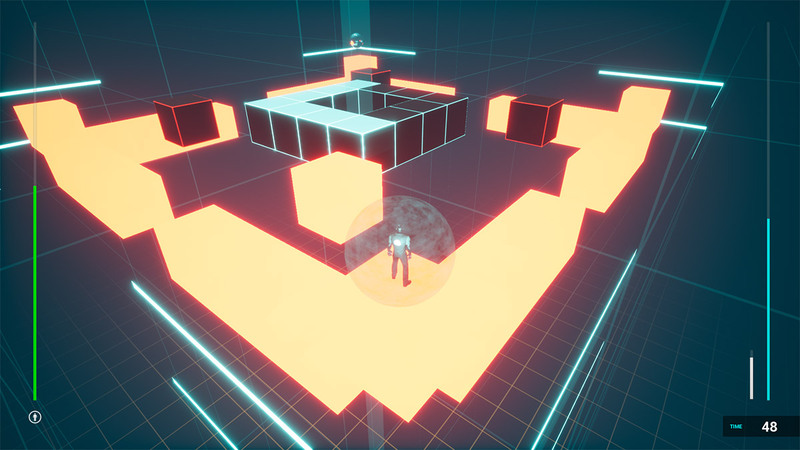 Quben is a Tron-style 3D-Platformer in which you have to solve 25 levels of pure cubistic gameplay fun. 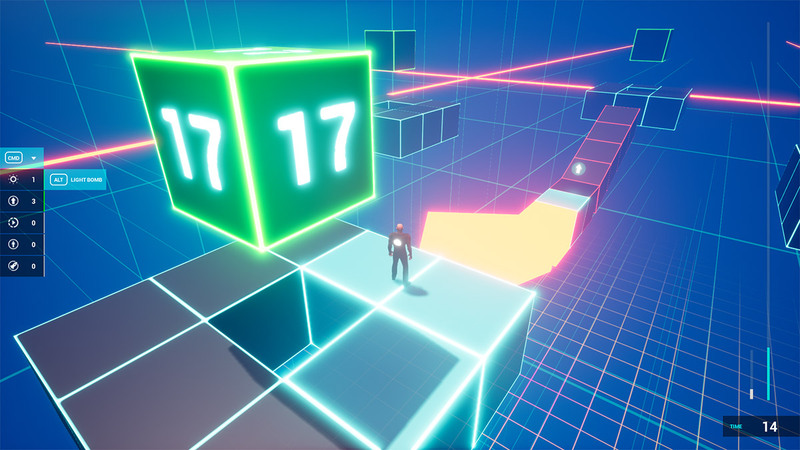 Light up all cubes in a challenging race against time and time stealing enemies. 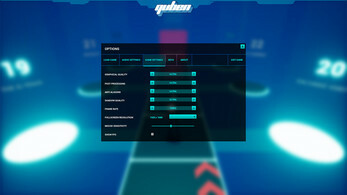 If you want to try Quben at first, you can download a FREE demo below. 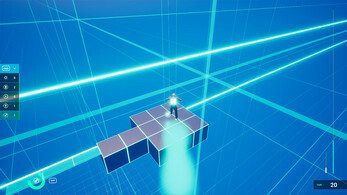 The demo has all levels and features, but will end after 30 minutes of in-game time. 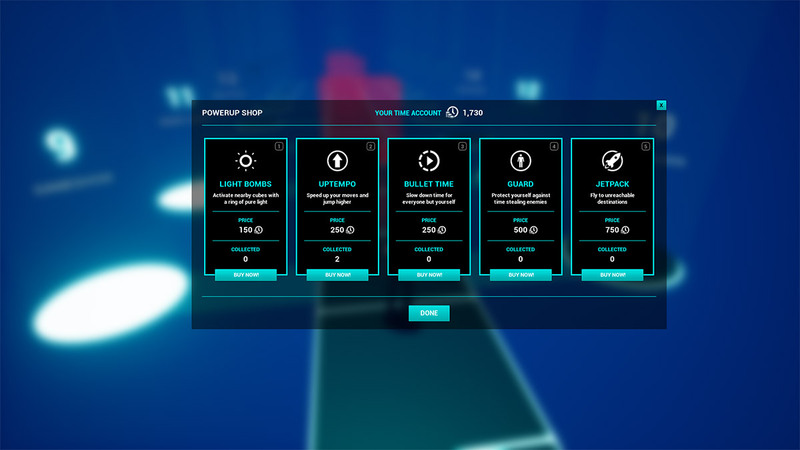 For an overview of actual bugs, user wishes and gameplay improvements I created a public Trello board to follow. When starting the game, a system dialogue could pop up telling you about security warnings and an unknown distributor. In this case, you should trust the distributor anyway and it will likely work fine.